Saturday, I slept for 14 hours! I guess you could I was a bit tired after the week! 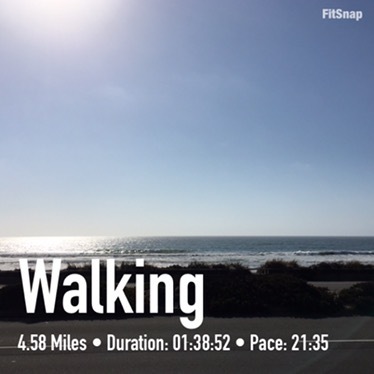 I did an abbreviated version of my coast walk in order to have time to run errands before things closed. I only succeed in getting the oil changed in the car and running out to the outlet mall just before it closed. Yesterday, I spent far too much time in the car in my quest for outlet mall bargains. It took me 35 minutes to park once I got there and another 45 minutes to get out of the parking lot when everything closed. 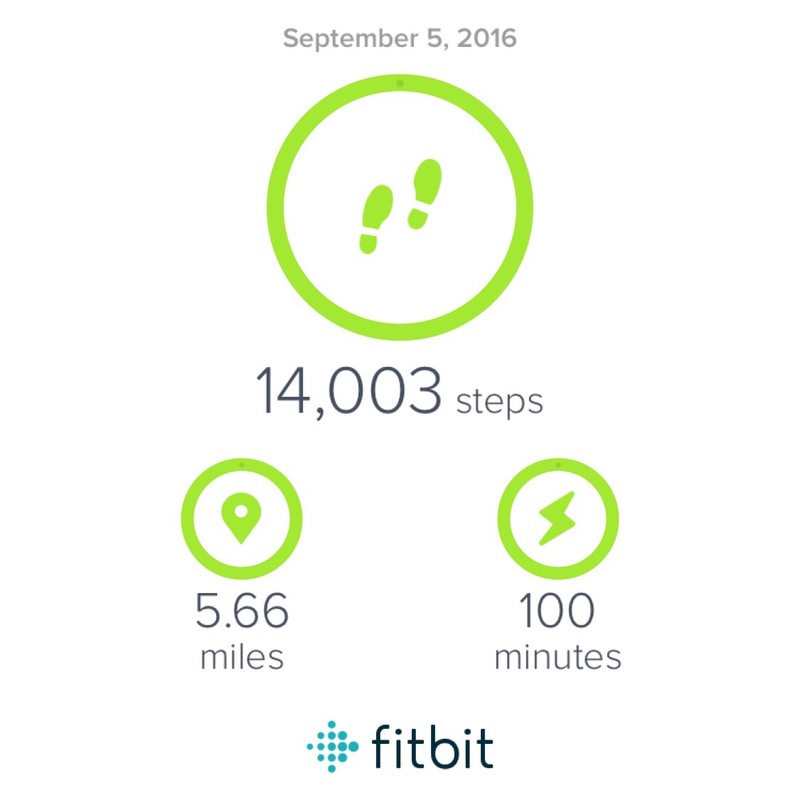 Needless to say, I did NOT make my step goal! Plus, I had Auntie Anne’s pretzels for dinner, so it was not my finest hour. But I got some great clothes for fall, including a black blazer (not pictured), so I’m excited! And this morning, when I stepped on the scale, I’d lost a pound and a half, so that felt VERY good. Finally moving in the right direction after a month of … not. Did a long version of my beachside walk while listening to Saved By The Bell Reviewed. It was a weird feeling listening to them on a Monday, but not slogging through my commute. I may not have had a wild weekend full of adventure, but I got at least 10 hours of sleep every night, a bunch of new clothes, and I feel ready for the crazy week ahead.